Two warships return Thursday to Naval Base San Diego after separate deployments to the western Pacific, including one that provided humanitarian help in the Philippines following Super Typhoon Haiyan. 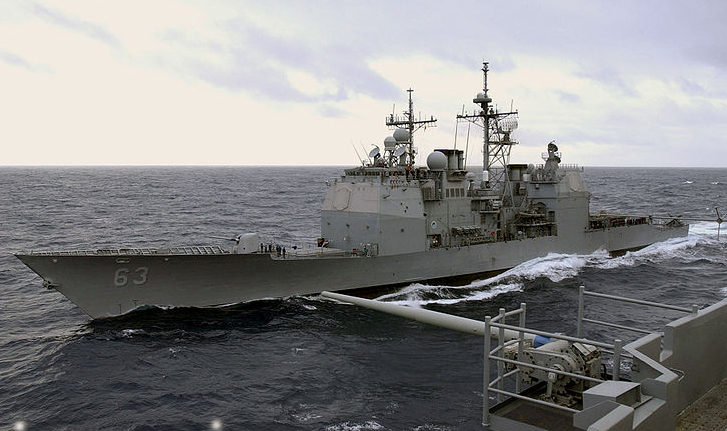 The guided missile cruiser Cowpens and the guided missile destroyer Spruance are each scheduled to return Thursday morning, the Naval Surface Forces Public Affairs Office said Tuesday. 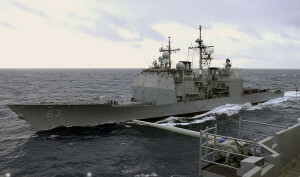 The 567-foot Cowpens and its crew of 400 deployed in September. In November, it aided in typhoon recovery efforts.